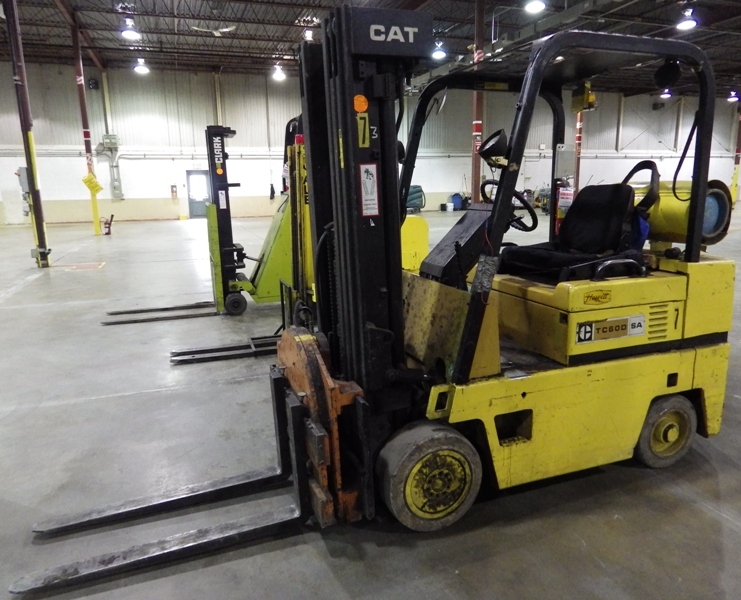 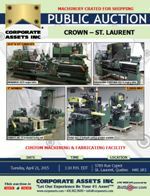 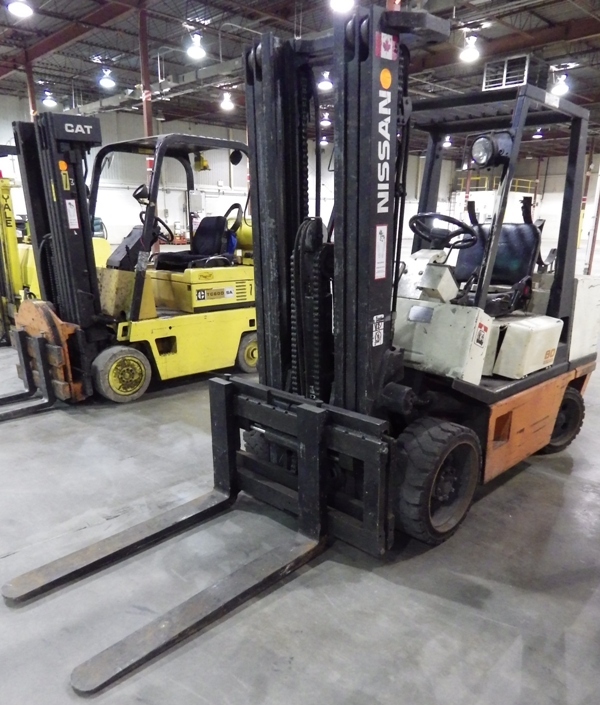 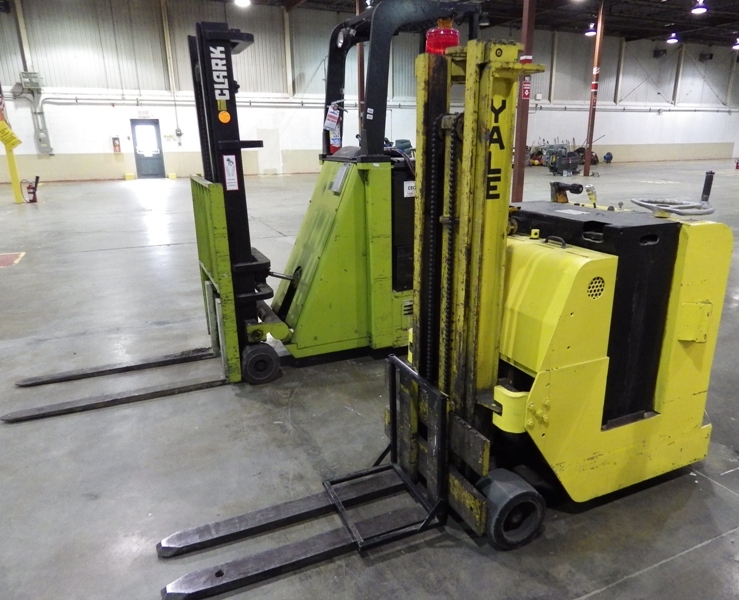 Corporate Assets Inc. | Crown – St. Laurent - Corporate Assets Inc.
Tuesday, April 21, 2015 from 8:00 A.M. to start of auction. 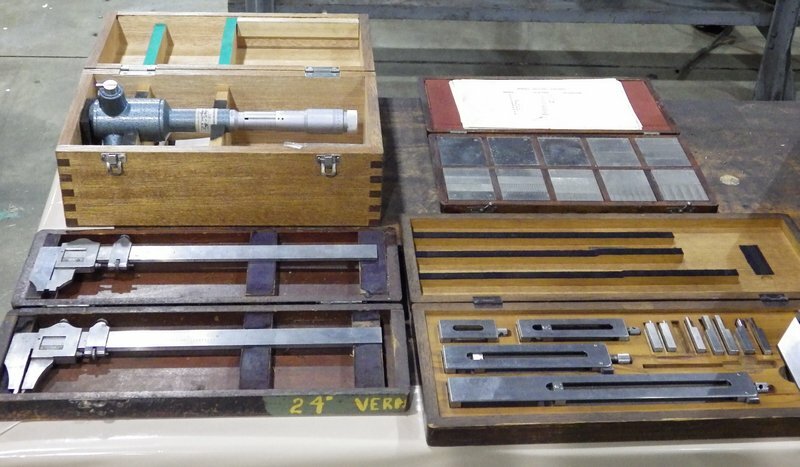 Small items: Wednesday, April 22 by 5:00 P.M. 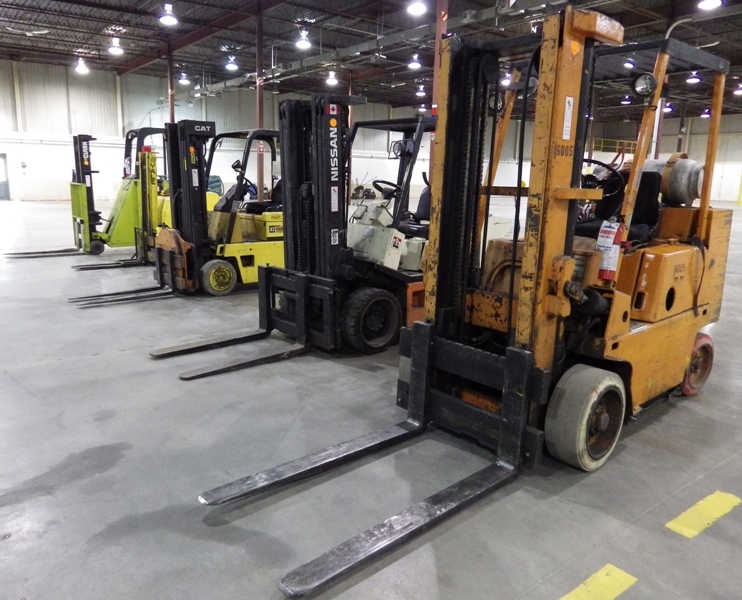 Remaining items: Tuesday, April 28 by 5:00 P.M. 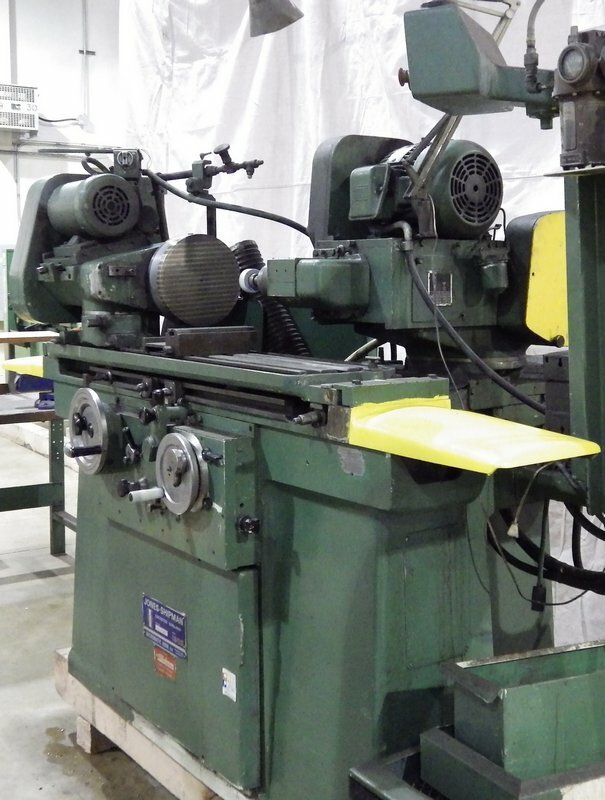 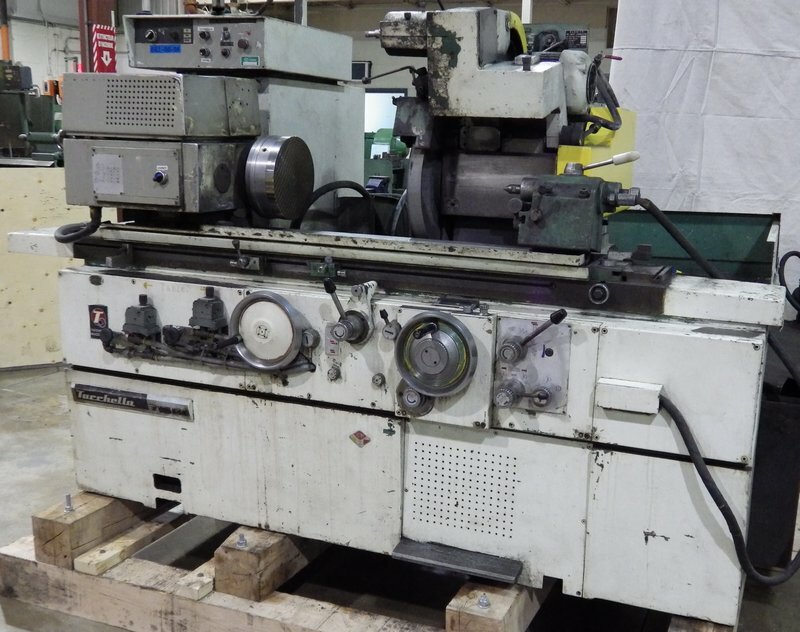 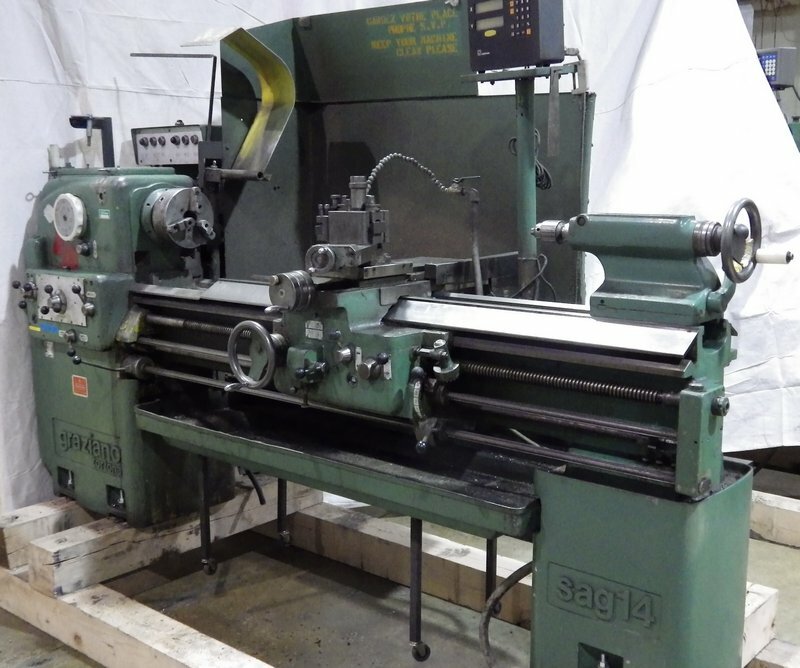 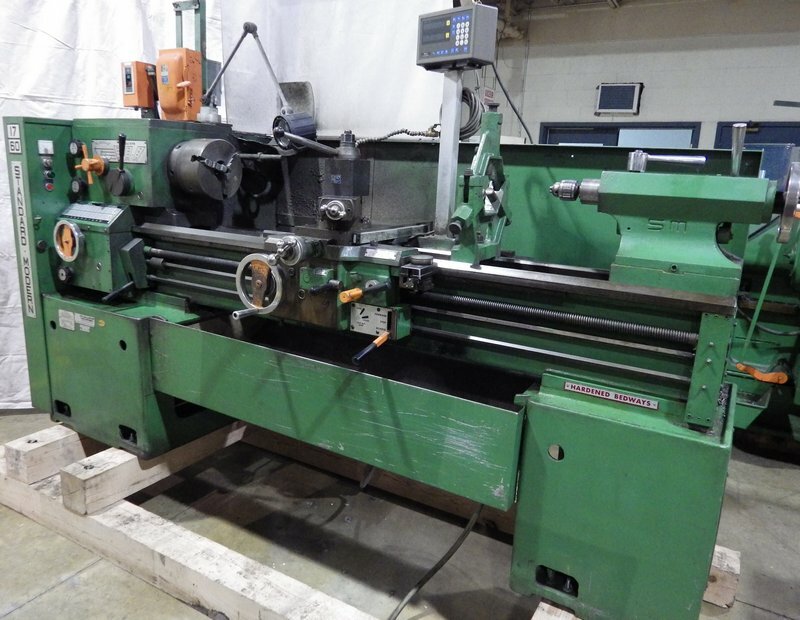 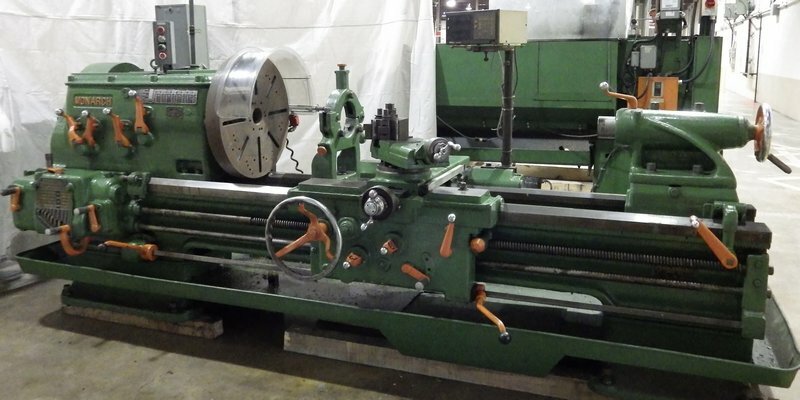 CUSTOM MACHINING & FABRICATING FACILITY FEATURING: CERUTI ABC 75 3" table type horizontal boring mill; GRAZIANO TORTONA SAG 20, 26 X 82 engine lathe; GRAZIANO TORTONA SAG 14, 20 X 60 engine lathe; MONARCH 20CM, 27.5 X 72 engine lathe; STANDARD MODERN 1760, 23 X 63 engine lathe; DOALL (2005) C-916 horizontal band saw; DOALL METALMASTER ML vertical band saw; TACCHELLA 715UA universal cylindrical grinder; JONES & SHIPMAN 1302 universal cylindrical grinder; GALLMYER & LIVINGSTON NO. 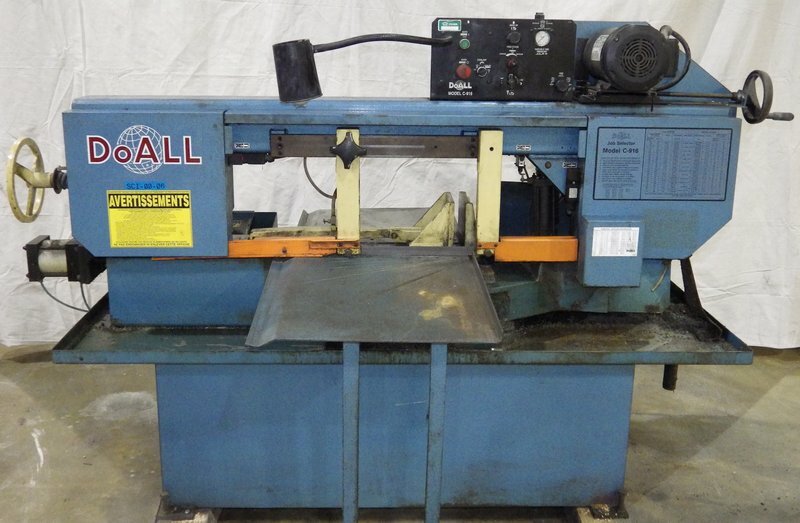 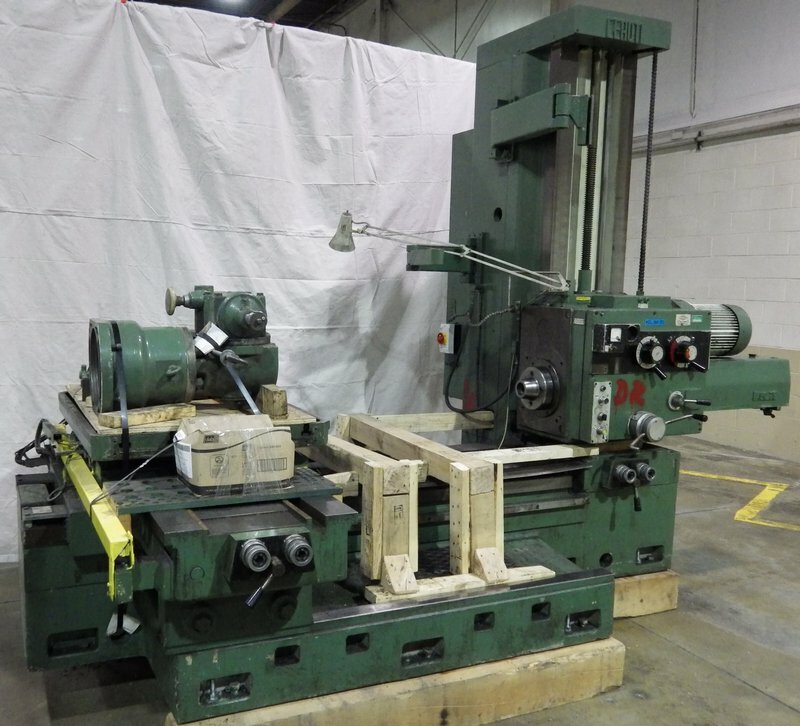 55 hydraulic surface grinder; DOALL hydraulic surface grinder; (2) HARIG SUPER 618 manual surface grinders; MILWAUKEE NO. 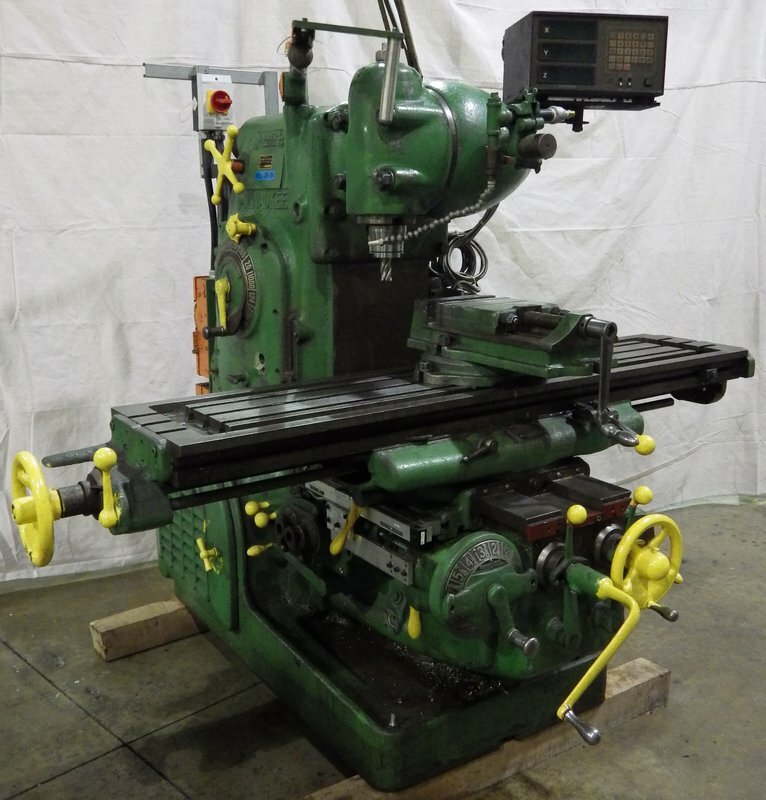 3 universal milling machine; HAYES TRACEMASTER TM43D automatic hydraulic copy mill; PROMECAM RG-25-12 25 TON hydraulic press brake; GOTENEDS MGE-1-4 5' X 12GA hydraulic shear; DOALL DG-24 floor type gear head drill; ROGERS S60-13-2 60 TON h-frame hydraulic shop press; SUNNEN MBB1650 precision honing machine; RIDGID portable threading machine; MILLER SYNCROWAVE 350 TIG welder; MILLER SPECTRUM 2050 portable plasma cutter; large selection of (30+) Lista tool cabinets, fire proof cabinets, inspection equipment, spare parts, surplus metal and machine tooling including end mills, taps, drills and MUCH MORE! 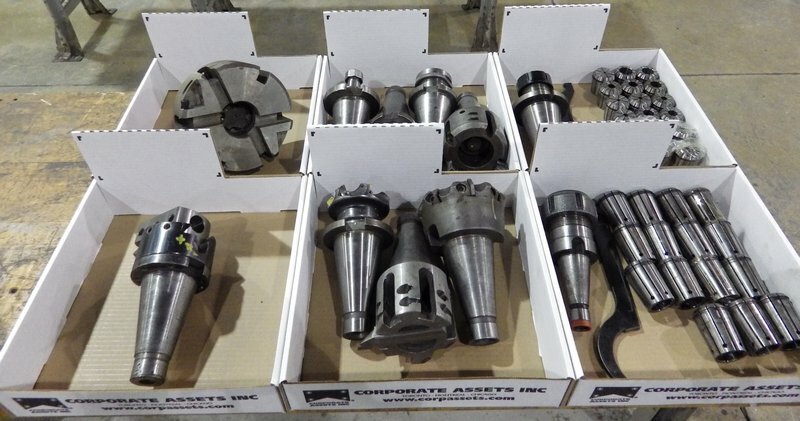 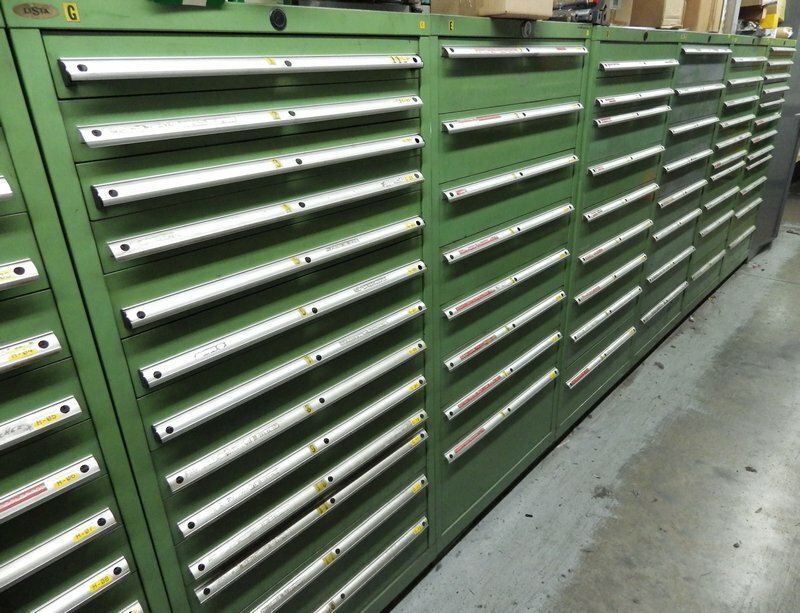 (30+) LISTA tool cabinets up to 16 drawer; large quantity of wire parts bins; huge assortment of perishable tooling consisting of CARBIDE INSERTS, REAMERS, DRILLS, TAPS & DIES, END MILLS; (10+) 6”-4” bench vises; (8) double end pedestal and bench type grinders; sizeable quantity of RIDGID pipe threading tools; machine tools and accessories including 50 TAPER TOOL HOLDERS, DRILL CHUCKS, FACE MILLS, SPRING COLLETS, MACHINE VISES, ROTARY TABLES, INDEXING HEADS; strapping caddies; barrel dollies; rolling shop ladders; steel cabinets; office furniture and a considerable amount of inspection equipment comprised of outside micrometers, inside micrometers, granite surface plates, digital scales, height gauges, hardness testers and MUCH, MUCH MORE!